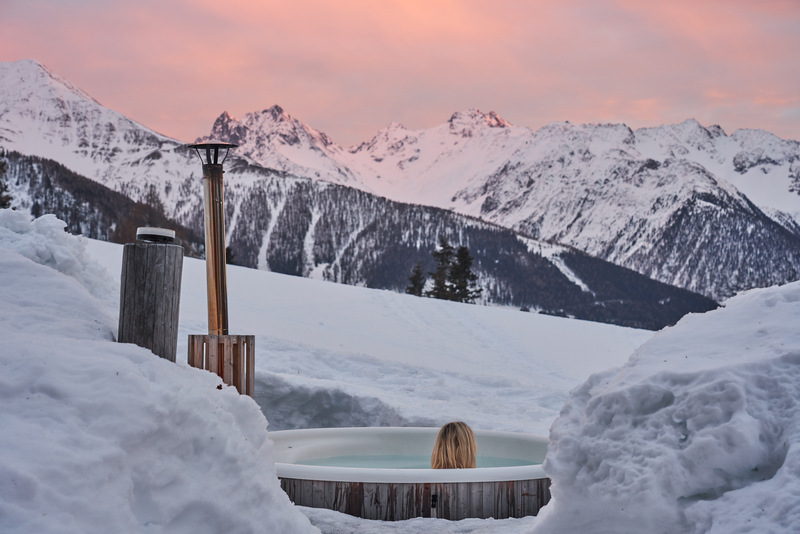 Always fancied the idea of skiing, but feel like you have left it too late in life to try? Or worried that you might look like a wally on the slopes compared to the more experienced skiers? Worry no more! 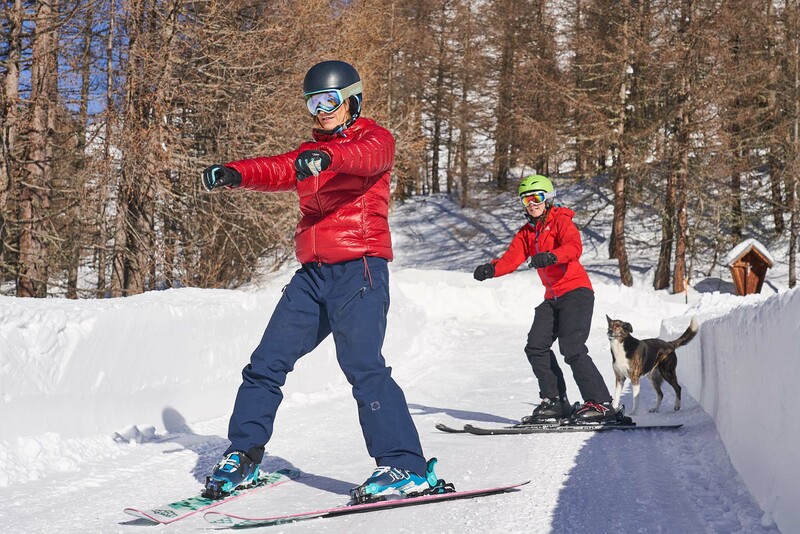 In this special week at MoaAlm, we will be hosting adults who have never skied before and, alongside a local ski instructor, will provide a fun, relaxed, no-pressure environment for you to try out skiing for the first time. 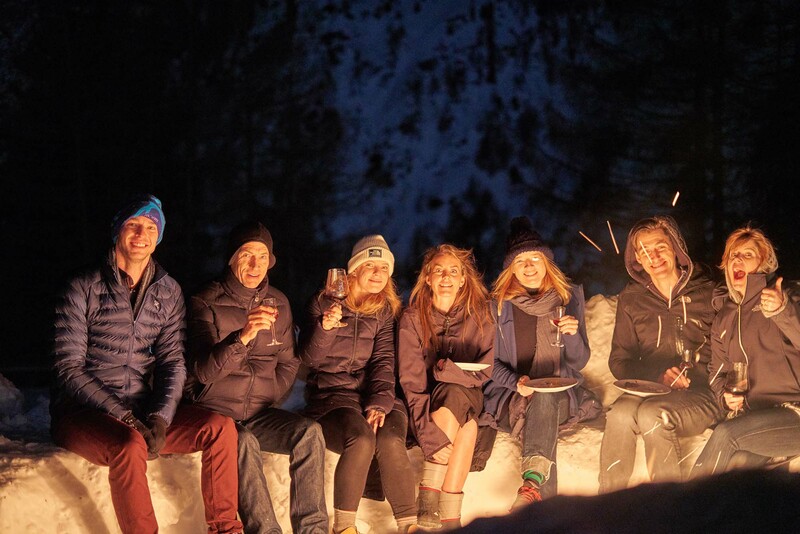 Because the number of guests is limited to twelve, you can be sure of plenty of hands-on advice to help you get down those slopes... and enjoy a much deserved après ski drink at the bottom! Saturday is arrival day - we will have a shared evening meal, get to know each other and discuss plans and wishes for the week to come. On Sunday you will have a delicious breakfast and then we will accompany you to get you set up with your ski equipment in time for your first lesson. On arrival back home to MoaAlm in the afternoon there will be freshly baked cake to welcome you and you will then have the option of joining a restorative yoga session, to stretch out your muscles and get you ready for the next day! The following days we will provide four full-days of ski lessons and practice. There will be a 'day-off' in the middle of the week. You could use this day to take a day trip to the picturesque town of Lienz, do some ski practice on your own, try your hand at toboganning down our 3km rodel track... or just rest and recharge your batteries at MoaAlm! You will need to provide your own equipment for skiing and this can be rented from most ski-shops at home or else here in Kals (Sport Michl or Sport Gratz); we will accompany you to get you set up with everything you need on the first day. Prices for lift passes and equipment rental are generally lower than in most other parts of the Alps. Check-out the GG-resort website for details or contact us if you have any questions.